“Until death do us part” is a time-honored oath declared in most wedding ceremonies, but this promise is often difficult to maintain as numerous challenges wreak havoc on your marriage commitment. 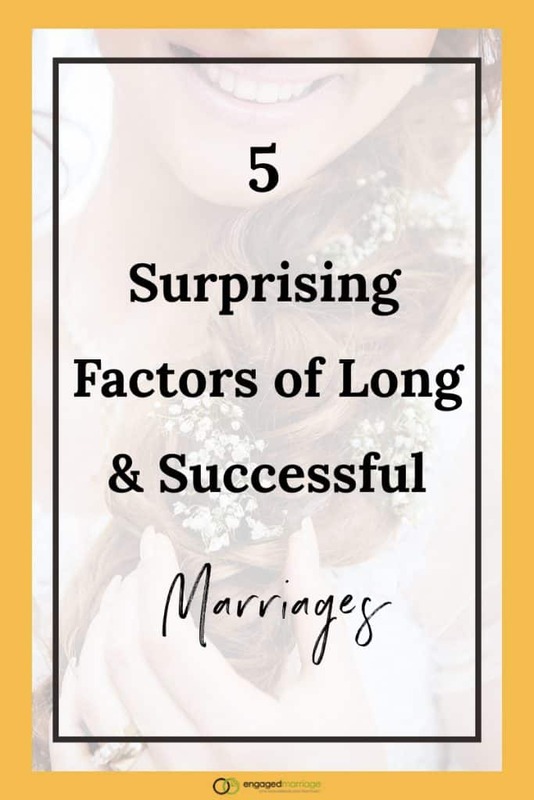 The following attributes can infuse your marriage with longevity and vitality for a lifetime. The rampant accessibility of various networking sites can help you connect with people across the globe, but avid social media usage could alienate you from the relationship worth sustaining above all others – your spouse. In fact, research conducted at Boston University in 2014 found that a 2% upsurge in nationwide divorce might correlate with increased Facebook consumption by 20%. So, don’t mistake digital messaging for actual conversation – humans are communicative beings, and your partner is no exception. Couples who pursue both individual interests and shared activities tend to experience an increased sense of compatibility, engagement, mutual support and positive affirmation. That’s because each person in the relationship needs separate and conjoined outlets to preserve their own identity, while finding common ground with their spouse. Bring your unique passions into the marriage, but discover a new hobby you can cultivate side-by-side – whether it’s training for a marathon or taking lessons on the ukulele. Financial strain can provoke numerous marital issues – deception, anxiety, selfishness, resentment and distrust – but a conscientious view of your job can give your partner the security and stability they desire. Moreover, 35% of employed people get divorced, compared to 42% of unemployed people. Obtaining higher education also projects to your spouse that you are dependable, motivated, and goal-oriented. The Washington Post even reports 10% fewer divorces among those with a bachelor’s degree. When faced with transitions – pursuing a career advancement, beginning a family or moving to another state, for example – couples are more equipped to reach a mutually beneficial verdict when they discuss their options in a thorough, candid and respectful manner. This approach helps you both fight the urge to react impulsively based on heightened emotions, therefore avoiding tension, arguments or consequences. While change is inevitable, your response can either uphold or derail the marriage bond. Rather than telling your spouse, “I think” or “I need,” research compiled at the University of California Berkeley indicates that “us” and “we” communicate a more unified front – particularly in disagreements. Using these words during high-stress moments can reduce feelings of division and promote conflict resolution instead. So, the next time you find yourselves embroiled in combat, remember that “I” or “me” conveys isolation, but “us” or “we” forges camaraderie…a basic ingredient for overcoming obstacles. 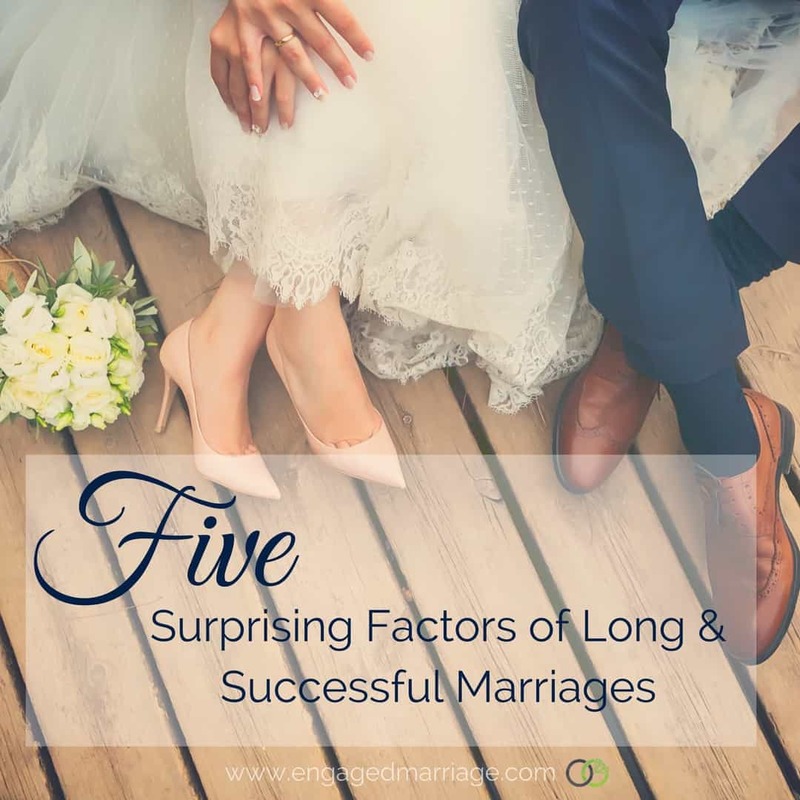 There you have it – five ways you can proactively help to ensure your marriage is lifelong…and happy. What is Standing Between You and Your Dreams? Marriage really needs commitment and work to make it last. And prayers helps a lot that couple survive the challenges that marriage will experience. There should be constant communication with goals, observation for one another and anything that they can talk about so that it will help them become more unified as a couple.